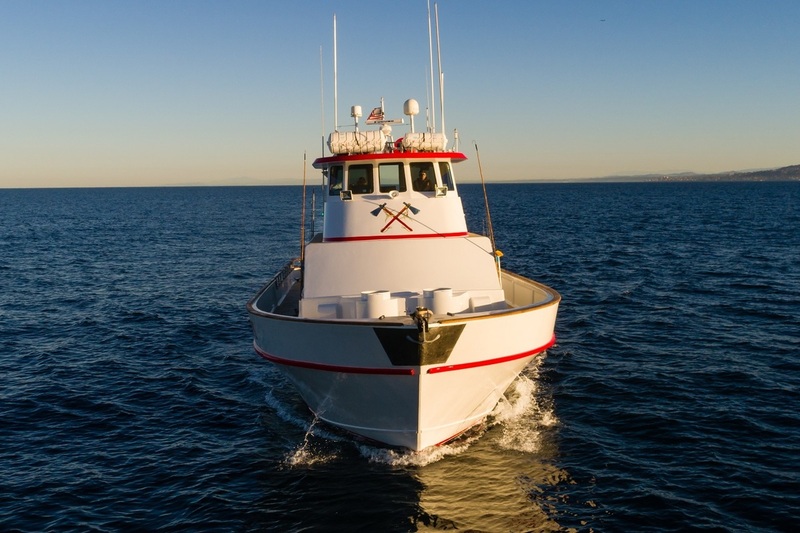 ON THE TOMAHAWK, OUR PASSION FOR FISHING FUELS OUR SUCCESS! 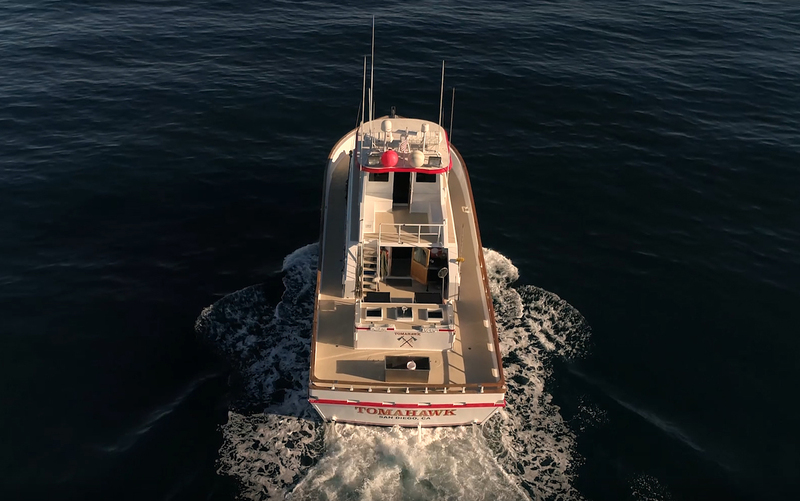 NOW DEPARTING FROM FISHERMAN'S LANDING! 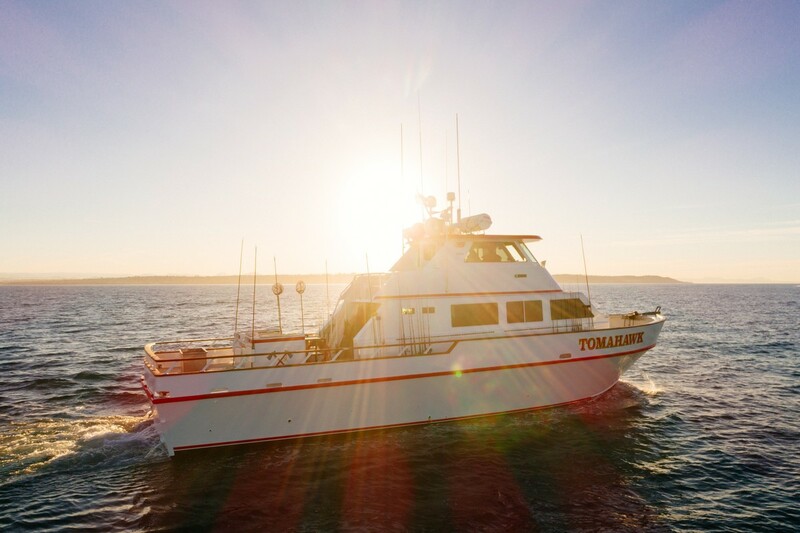 We invite you to embark upon the best 1 to 3-day fishing experience that San Diego has to offer aboard Tomahawk. 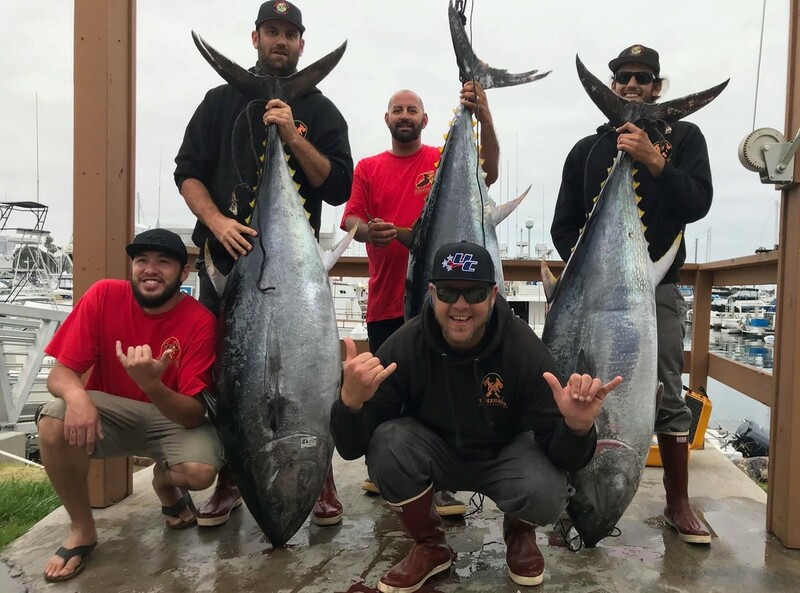 Please join us to fish hard, make memories and have a blast doing it!! 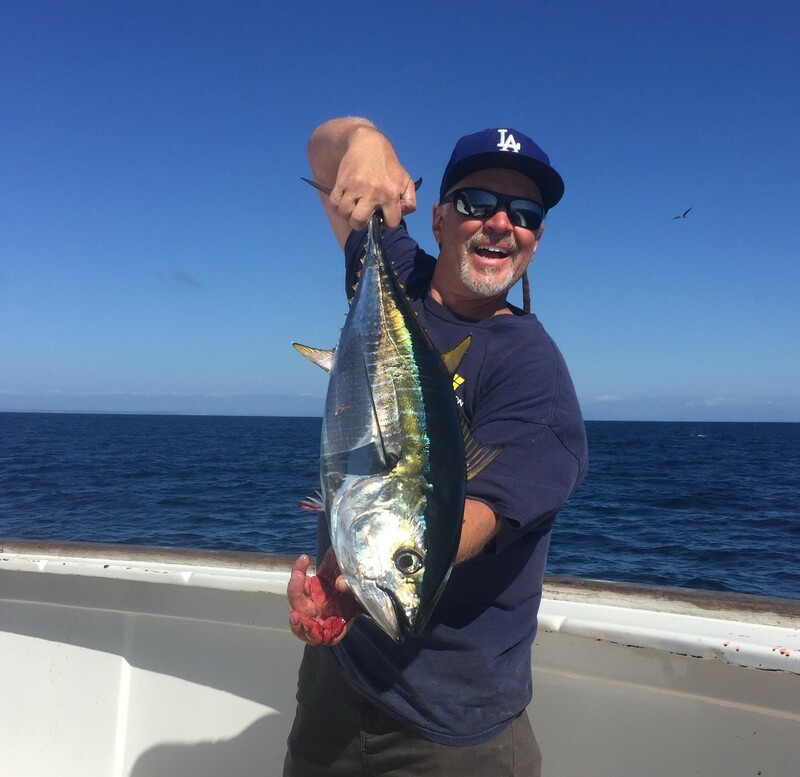 We are passionate about providing the highest caliber experience for our customers. 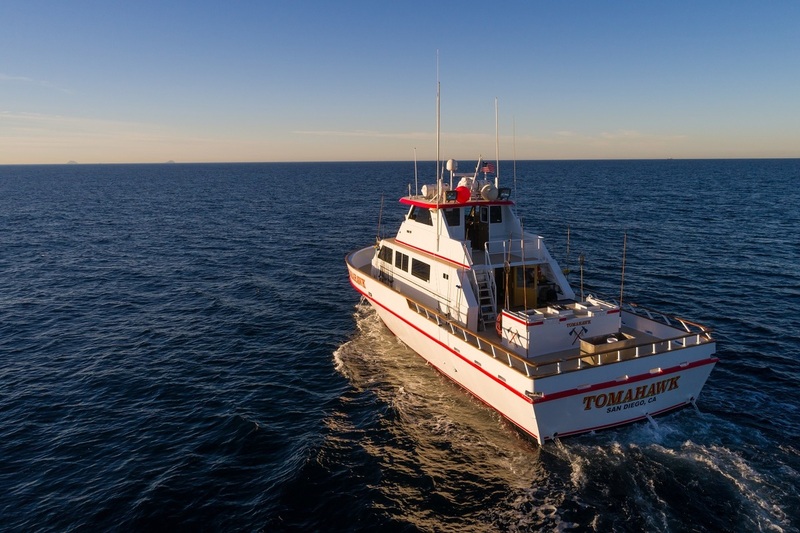 Tomahawk Sportfishing is raising the bar with stringent safety standards, unparalleled customer service and exceptional quality dining with gourmet chef prepared meals on a comfortable and clean vessel. 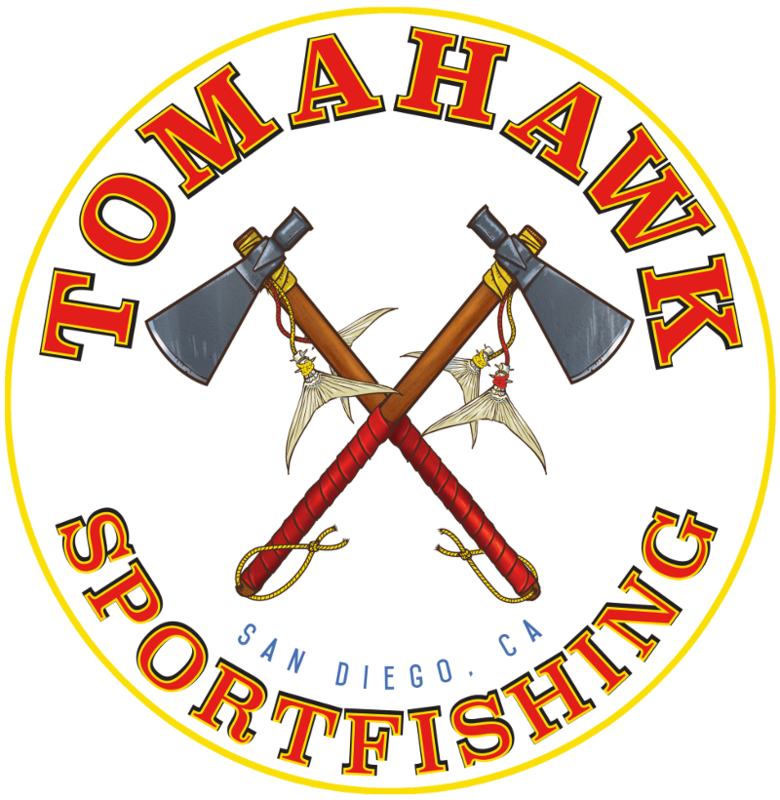 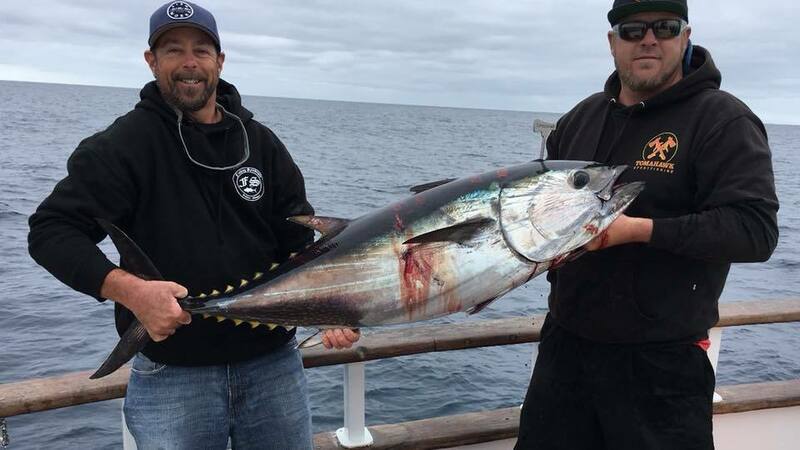 Tomahawk is a labor of love for saltwater angling and the legendary San Diego sportfishing industry. 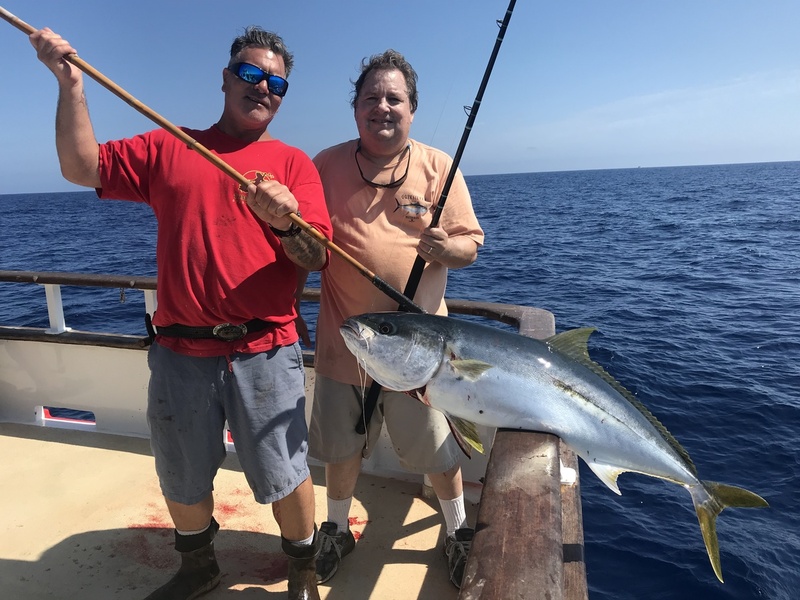 We have deep respect for those who blazed the trail before us in the local sportfishing industry affording future generations, like us, to enjoy the benefits of this world-class fishery. 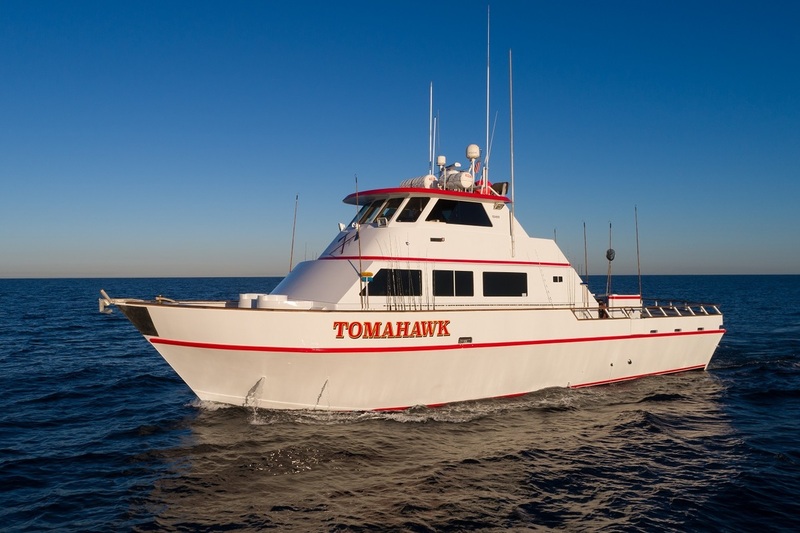 The Tomahawk will carry that torch proudly and strive to make a positive difference for generations to come. 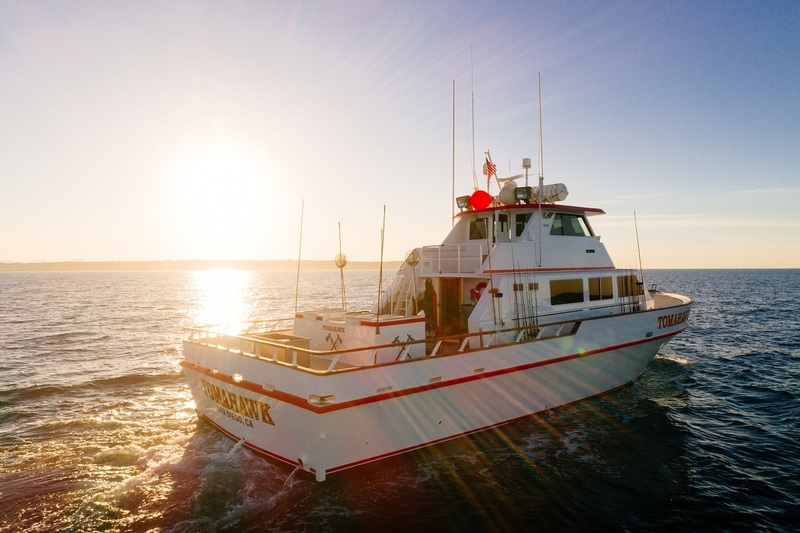 Leave your concerns at the dock and book your next offshore fishing adventure with us today!